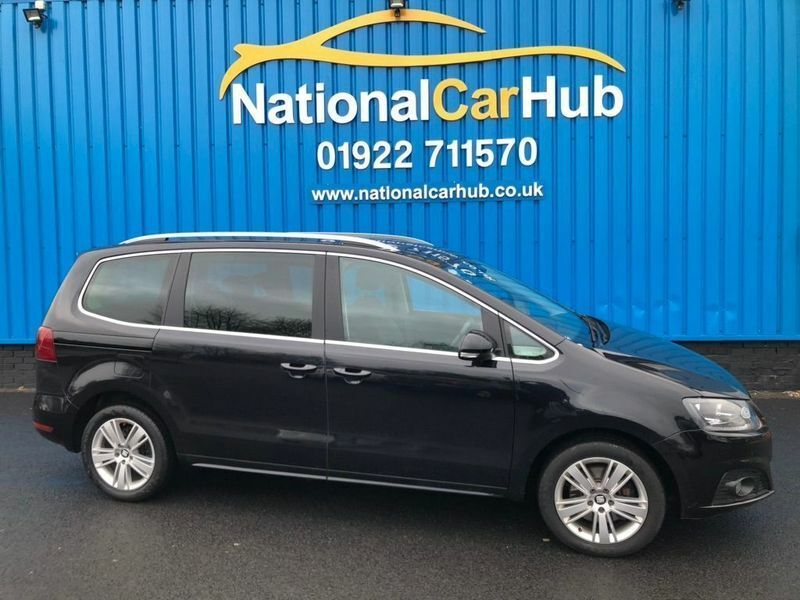 JUST ARRIVED, EXCELLENT CONDITION INSIDE AND OUT,DRIVES SUPERB,PARKING SENSORS, CRUISE CONTROL, BLUETOOTH TELEPHONY,CLIMATE CONTROL, AIR CONDITIONING, WARRANTED MILES,1 FORMER KEEPER, £0 DEPOSIT AND LOW RATE FINANCE AVAILABLE, NATIONWIDE DELIVERY AVAILABLE, CREDIT AND DEBIT CARD ACCEPTEDDealer with a difference. Great Prices. Great Vehicles. Great Service.